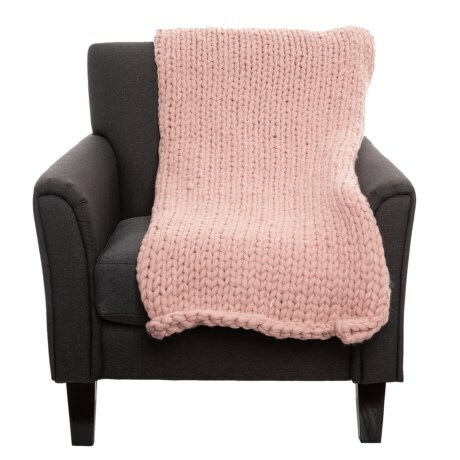 Annabelle Throw Blanket - 50x60? CLOSEOUTS. Tahariand#39;s Annabelle throw blanket delivers cozy comfort and classic style to your living space. Available Colors: BLUSH, GREY.